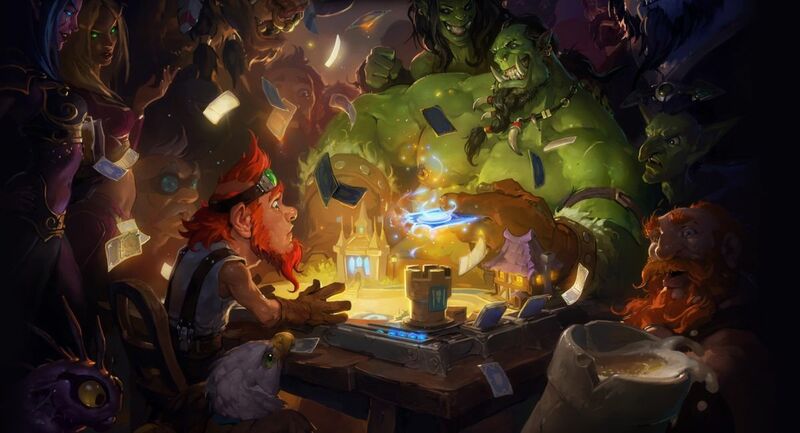 Blizzard has announced that the price of Hearthstone card packs, adventure wings, and arena tickets will be “adjusted” in non-US markets as of March 22, which of course means that they’ll be going up. And as you might expect, an awful lot of people in the Hearthstone subreddit are not happy about it. The UK is clearly being hammered a lot harder than the EU in this increase. EU pricing is jumping by 11 percent across the board, while players in the UK will pay 20 to 50 percent more—likely reflective of the ongoing impact of Brexit on exchange rates. As you can see in this chart put together by redditor War_Master_WM, purchases now cost more in both markets than they do in the US, whereas previously they had been slightly cheaper. The benchmark US prices, for now at least, are not changing. Which will likely do little to calm angry Europeans down.